Nokia finally launched its new smartphone with a punch hole display called Nokia X 71. 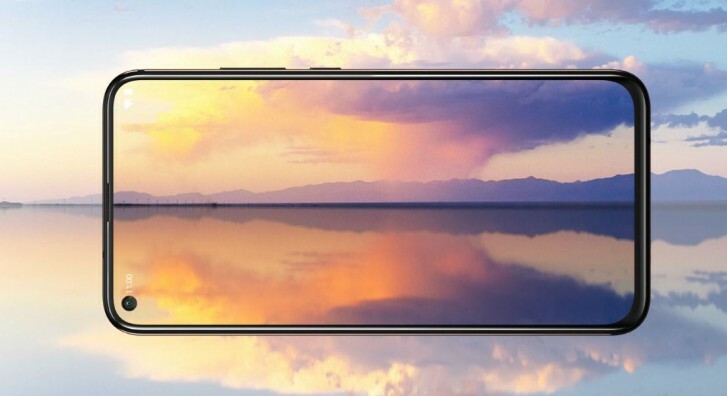 The smartphone comes with an impressive design and the punch hole display for the front-facing camera which looks really nice. In the current era of smartphone generation, the punch hole display is it going to be the next level for the smartphones. These type of display currently is available in the flagship level of the smartphones basically this type of displays becomes very popular after the Samsung Galaxy S10 launch. 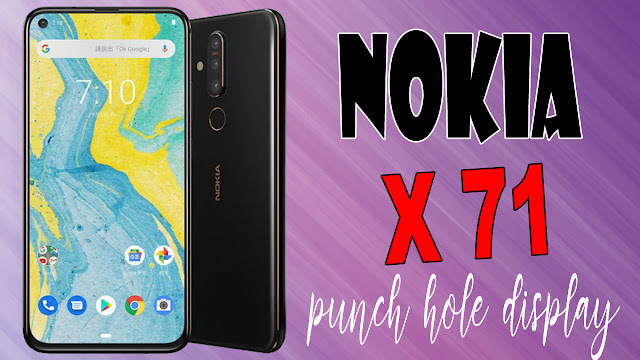 Now the Nokia is also in the race of the display which carries currently the notch designs and some water drop or maybe some company says tear drop display but besides all this Nokia launched their first new punch hole display smartphone. The display of this smartphones comes with a punch hole display technology which carries a selfie camera which is placed at the corner side of the top of the smartphone and the display comes with IPS LCD capacitive touchscreen, display size of the smartphone is 6.39 inch and 83.9 percent of screen to body ratio as per the specifications and reports. 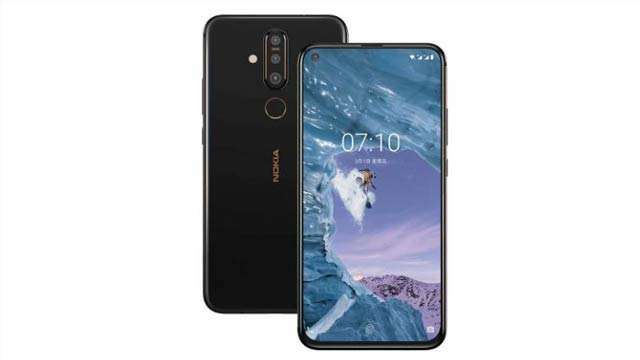 Nokia X71 smartphone comes with Android 9.0 (Pie) Out Of The Box, under the Android one program which is run by Google which basically get the updates as fast as possible after the release of the updates from Google. In terms of power and performance smartphone comes with a Qualcomm Snapdragon 660 processor which is based on 14 NM Technology and this processor is an Octa-Core processor and on the GPU side smartphone comes with Adreno 512. This smartphone comes with 6gb of Ram and 128 GB of internal storage which is also expandable up to 256 GB of storage via Micro SD card that clearly means that the users can expand their phone storage from 128 GB via micro SD card. and there are also some different type of features like carl zeiss optics, dual LED flash, panorama mode, and HDR also. Beautiful selfies come with the 16-megapixel selfie shooter at the display of the smartphone the placement of selfie camera place is well known as punch hole display. For connectivity options, the smartphone comes with the Wi-Fi dual-band support and Wi-Fi direct, Hotspot and Bluetooth 5.0 and there is also GPS features and USB type c and USB on-the-go is also come with this phone. the smartphone comes with a fingerprint scanner which is at the rear side of the phone that clearly means the phone has the traditional style fingerprint scanner at back. the smartphone comes with a 3500 mAh non-removable battery which basically gives a backup of a day at a moderate usage for normal usage and the smartphone comes with a fast battery charging system18W. The expected price for the smartphone is nearly around Rs 27,000.